Parkside building units come complete with a wide range of magnificent amenities. For example, one of the wonderful touches at the property are lovely rooftop patios that are ideal for entertaining or unwinding after a long day at work. 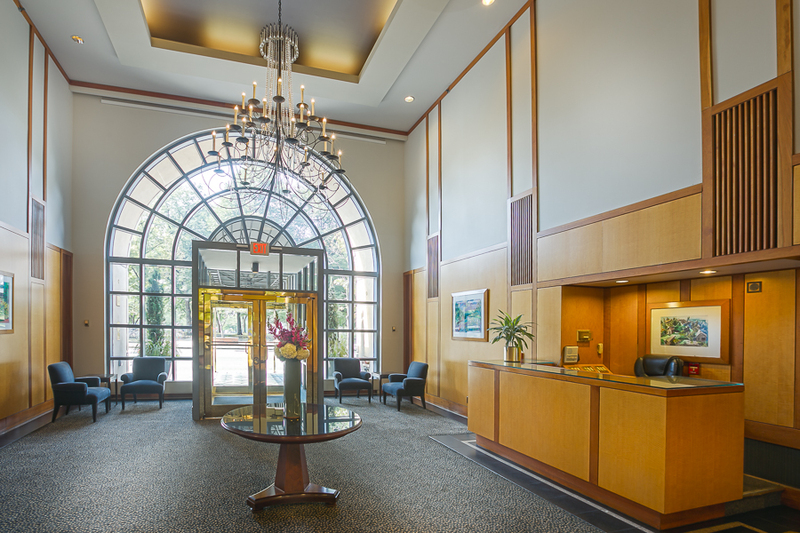 Parkside condos offer 24 hour concierge service and valet parking in a secure garage facility. There are onsite exercise facilities that round out the well appointed premises. Another solid factor about "The Parkside" is the convenient location of the development. 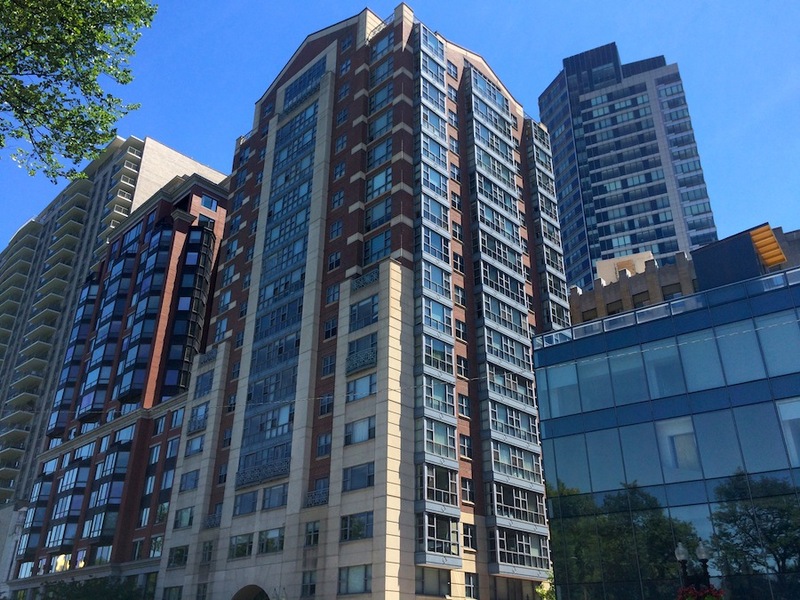 Nestled amid State House and Beacon Hill, the Boston Common, and the Theater and Financial Districts, Parkside gives you direct and easy access to the very best that the city has to offer. Finally, if you desire some beauty and peace and quiet, the Boston Gardens and the Boston Common is a delightful walk directly from your own front door. Truly, at Parkside condos you are able to enjoy the very best that this gracious, exciting and lovely city has to offer. Finding the perfect place to call home is one of life's most exciting and yet frustrating challenges. 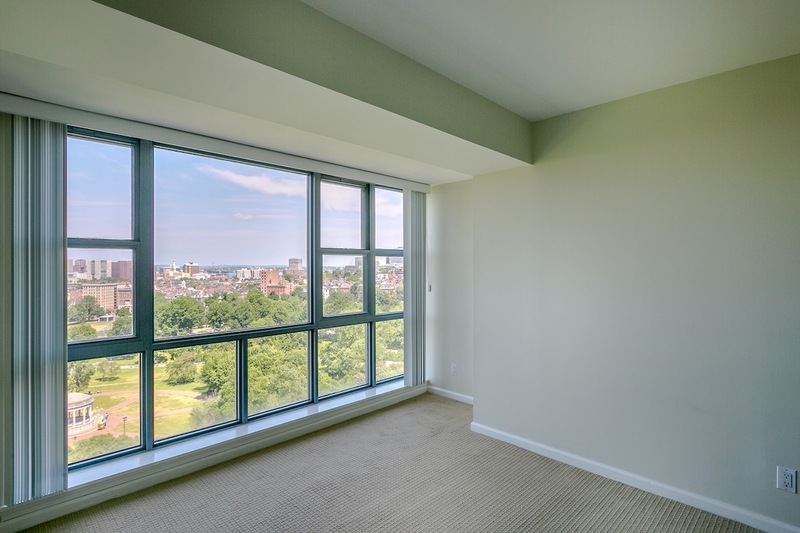 If you are in the market for a condo for sale or for rent, pay a visit to Parkside Boston residences. 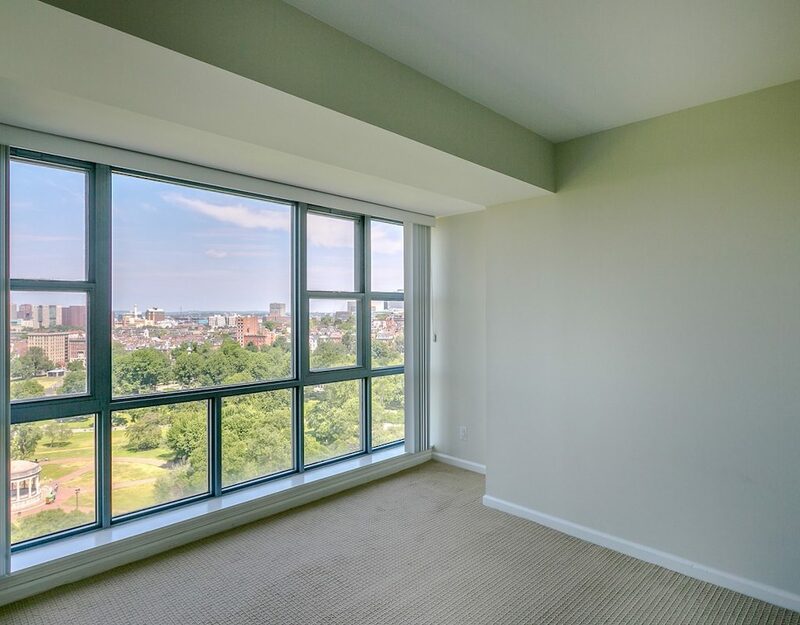 Located in midtown, Parkside Boston provides its residents with spectacular views of the Public Gardens, Boston Common and Back Bay. Truly, this is not a spot in Boston that provides its residents more amazing vantage points. If you are like most people in Boston today, when you are looking for a home for sale or for rent you want a stylish, well built property with all the best features. However, you also understand the importance of watching the bottom line. Thanks to Parkside building you are able to enjoy the best of both worlds. You are able to find an ideal home – with luxurious styling – at an affordable price. In short, you are able to obtain the special home you've always dreamed of at a price that is well within your budget.